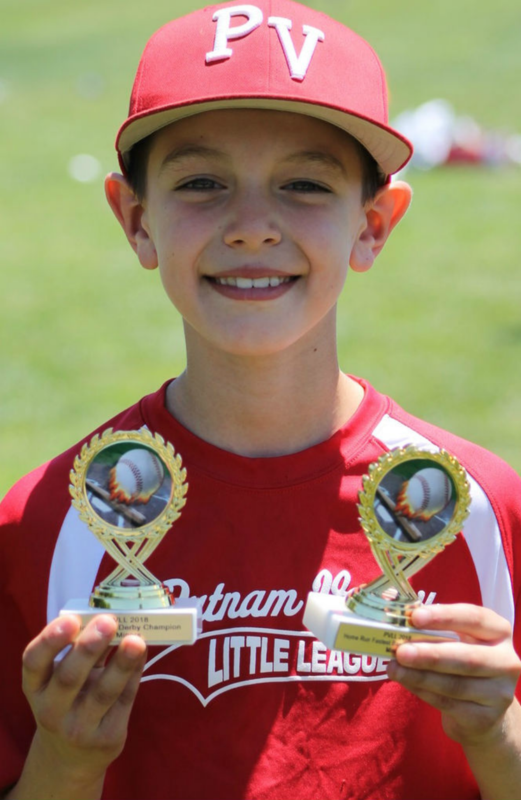 Evaluations for Bantams through Intermediate - 3/12-3/16. 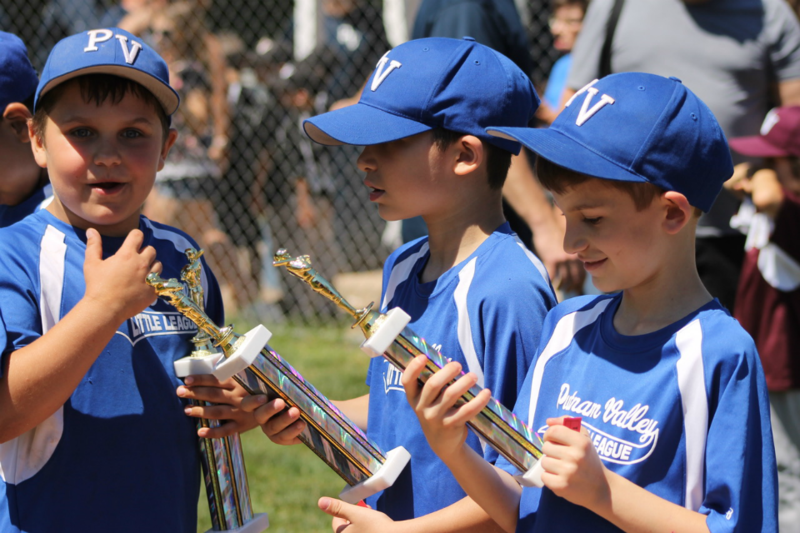 Opening Day - 4/14 with weather date of 4/21. 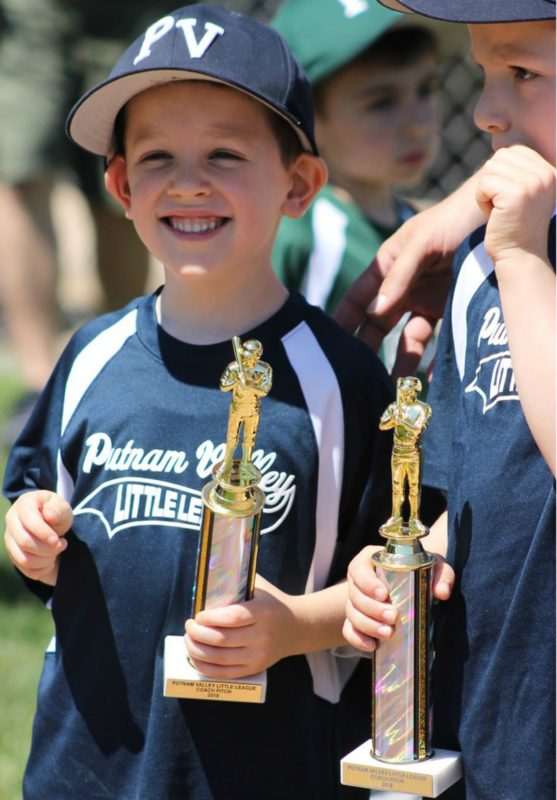 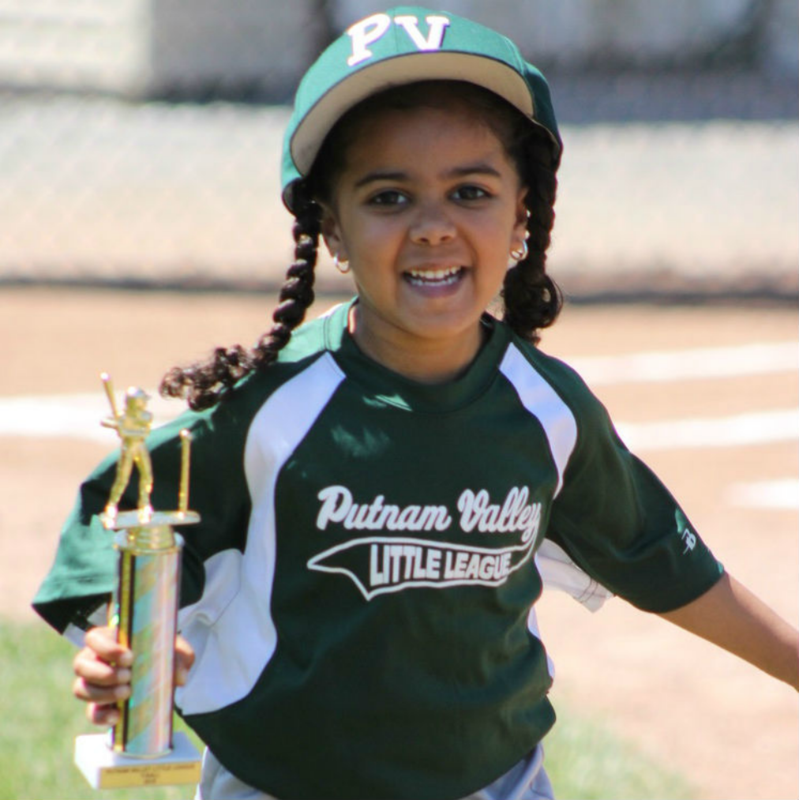 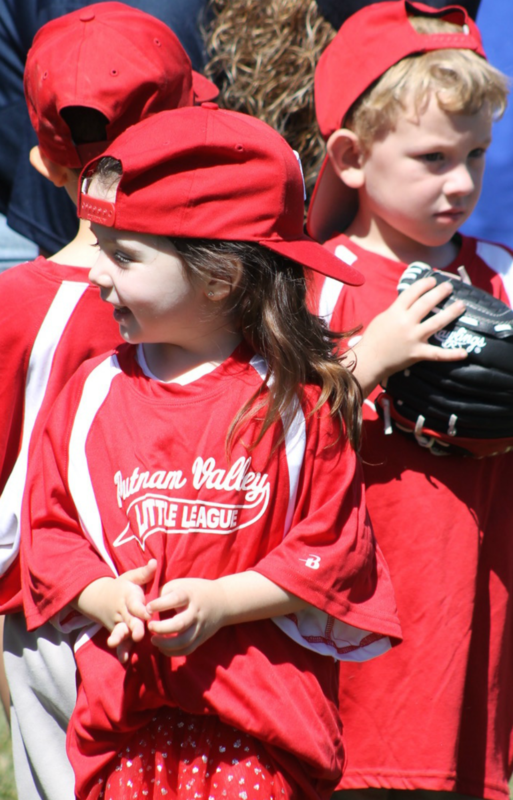 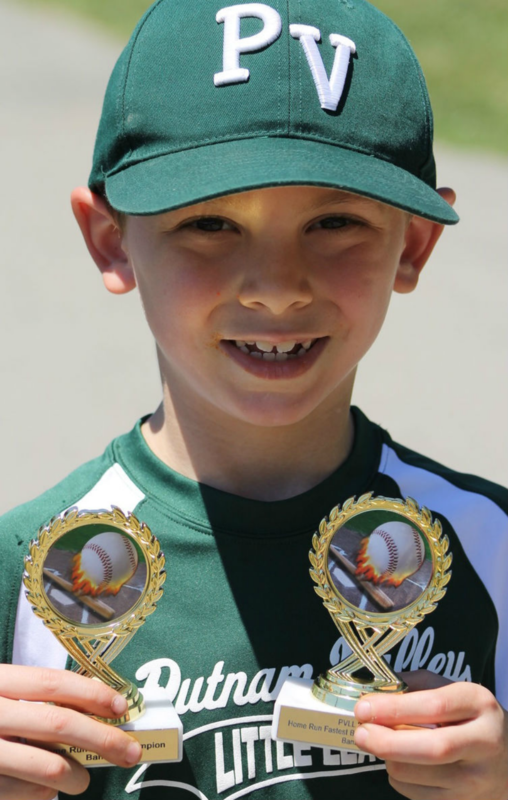 Check out this Baseball league 'Putnam Valley Little League Spring 2018' with Putnam Valley Little League !